the basic concepts of robotics and build a robot in every lesson- right from the very first lesson. Provide your robot with intelligence and personality through rero system. Programming has never been such a delightful experience when working with a physical robot as your coding companion. 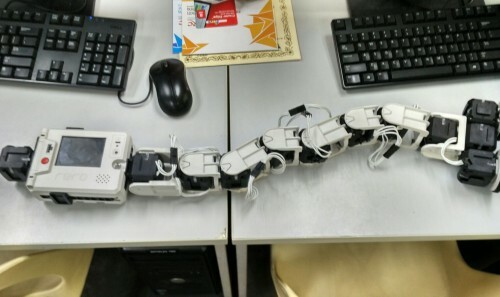 Be inspired through connected play by pairing your rero robot with a smart device via Bluetooth. 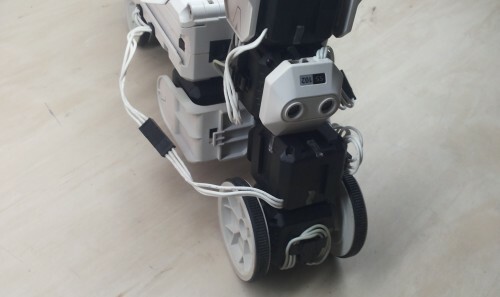 With rero Remote App, you can easily operate or navigate your rero robot wirelessly. Personalize your rero robots with 3D printing technology. Check out rero official parts' 3D drawings, modify, improve and even create your own unique parts to make your robots stand out from the crowd. Register your rero and we can better assist you. 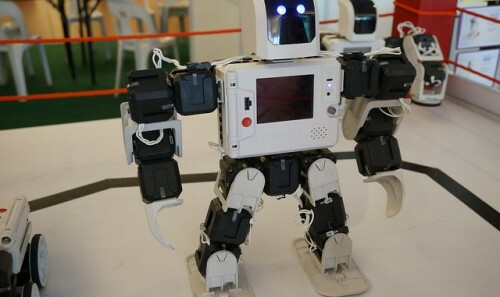 Check out all the amazing robots that other students, parents and teachers have created.